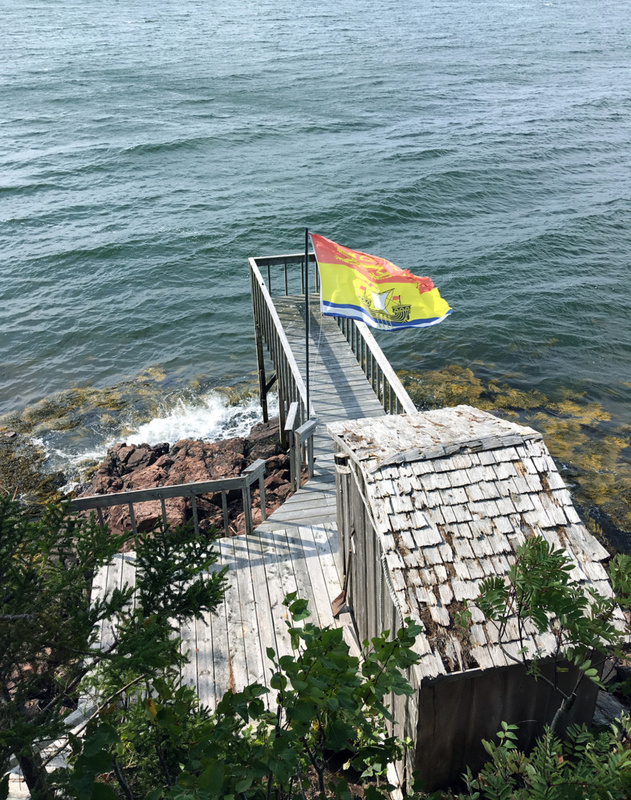 Spending time with friends in St. Andrews by-the-Sea, catching low tide on Minister’s Island and camping beside the world’s longest covered bridge in Hartland, New Brunswick. And so the journey back west commences. After getting off the very long and stressful ferry ride from Newfoundland to North Sydney, NS, we figured we would drive about halfway to St. Andrews, NB or at least call it quits whenever we burn out. We managed to “nap” briefly on the boat but an upright chair isn’t really the ideal place to get a good night’s rest. On top of barely sleeping, we arrived in port much later than we were originally set to because of the weather but were still feeling ambitious. My ambition ran out in Moncton but Justin had enough to drive us all the way to St. Andrews, where we were lucky enough to get to stay at a friend’s cabin for a few days. The town of St. Andrews is considered to be a “historic resort town”, where east coasters and others have been vacationing for years. The buildings are old and beautifully maintained while all having lovely, unobstructed views of Passamaquoddy Bay within the Bay of Fundy and its crazy tide. The Algonquin Hotel in itself could probably be deemed its own resort town with its huge stately stature and triple-digit price tags. Being back on the mainland brought clear skies and much more comfortable temps so we were able to sit back on the patio and drink beers in the glow of the warm sun. 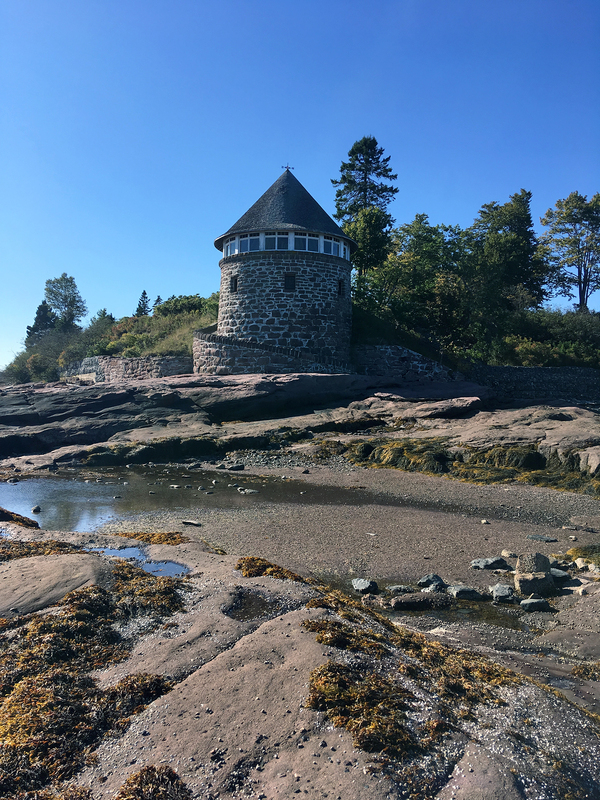 After going to Hopewell Rocks and experiencing first hand just how drastic the Bay of Fundy’s tide change is, we weren’t surprised to hear about Minister’s Island. It’s an island that is only accessible during low tide when cars can drive across the ocean’s floor along a sandbar (or rock bar, more like) to reach it. 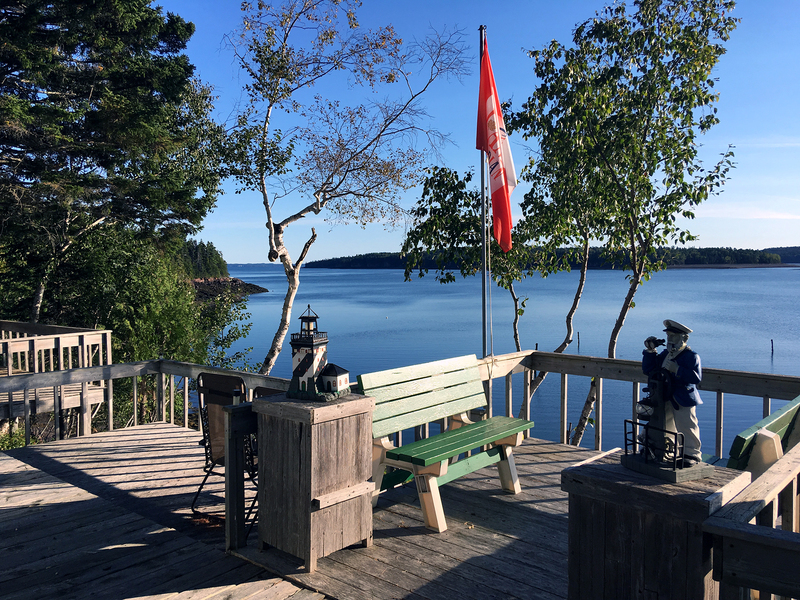 In the late 1800s, the former president of the Canadian Pacific Railway bought the land and decided to make it his summer home island. Everyone’s got one of those, right? You can also walk down to the bathhouse, which was essentially a series of pools created during high tide where folks relaxed and got salty. 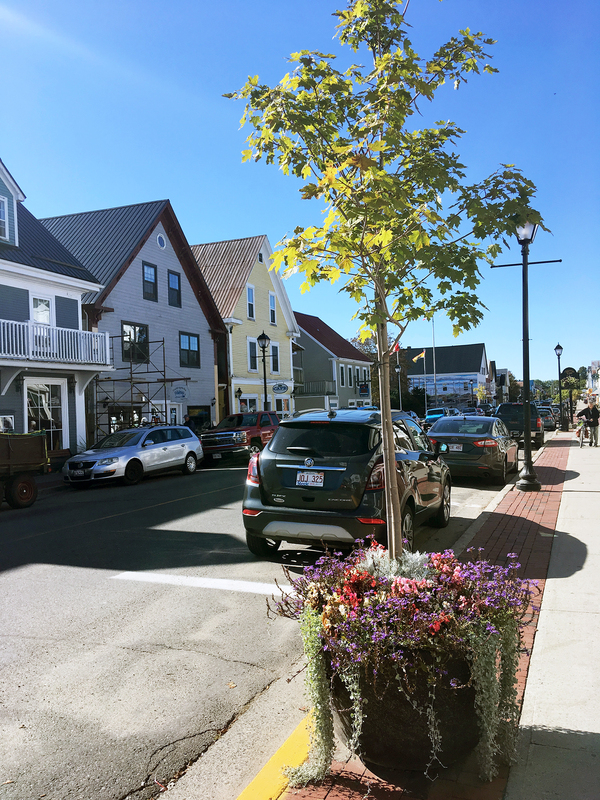 We would have loved to go through Maine but sadly our US visitor visas are pretty well maxed out. That’s not to say that the drive through Canada wouldn’t be beautiful, but the allure of cheap gas and even cheaper beer is always quite tempting. After some much-needed Oceanside relaxing and catching up with friends, we were back on the road and heading toward the Québec border. 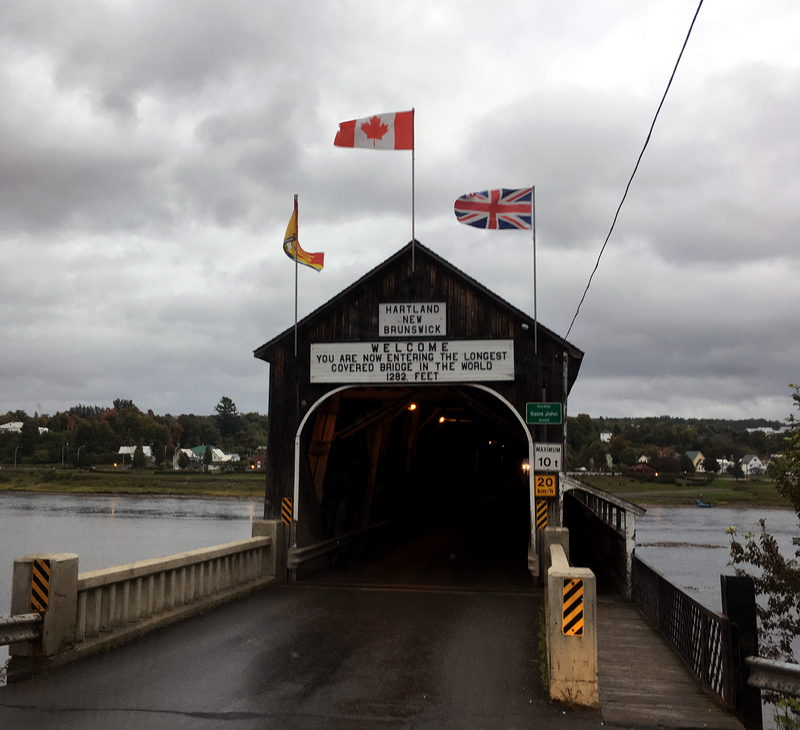 We got word of a bad storm hitting Eastern Québec that night so we took the opportunity to get some work done at a café in Fredericton and check out the world’s longest covered bridge in Hartland. Although the title piqued our interest, this bridge wasn’t exactly something on our bucket list. That being said, it was actually pretty cool. It’s a single lane bridge that spans 391 m/1282 feet and kinda makes you feel like you’re in a secret tunnel. Maybe not what the architects intended in 1898 but who’s to say. Westbound and down is the name of the game for the next while as we make one more stop in Toronto before heading to the west coast for the winter. We’ve had an incredible summer and have no plans of slowing down until we reach Vancouver Island.